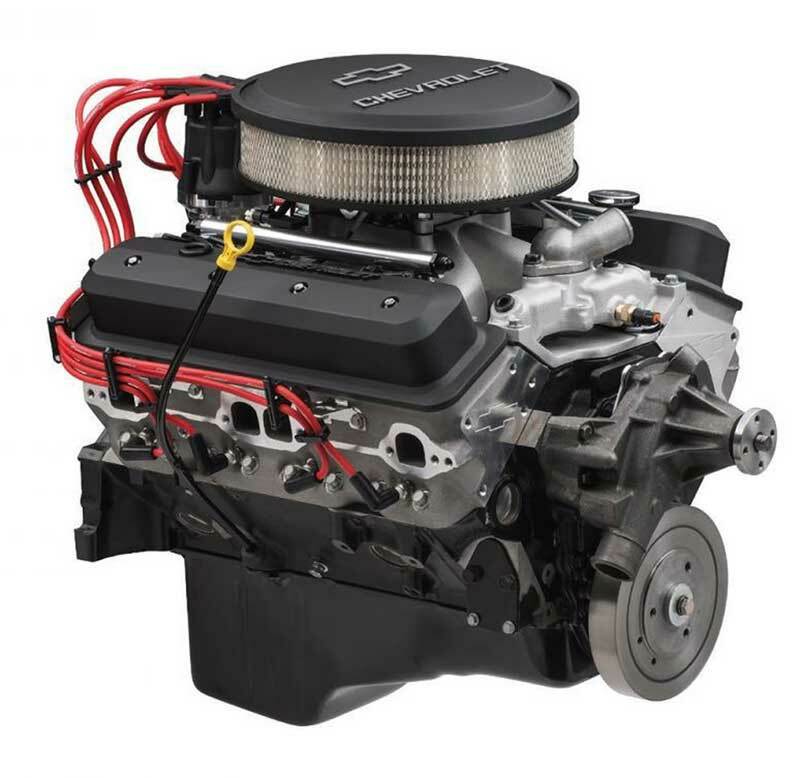 MODERN PERFORMANCE WITH CLASSIC STYLE Chevrolet Performance's ZZ6 EFI crate engine blends the timeless style of the classic 350 Small-Block with modern, electronically controlled port fuel injection. The key is the unique induction system, which features port injectors mounted on an aluminum intake manifold that has the appearance of a carbureted intake. A fuel injection throttle body mounted in place of the carburetor allows a traditional air cleaner to be installed on the engine. As with our other ZZ6 crate engines, the cylinder heads are based on the proven Fast Burn design, with large intake runners and 2.00/1.55-inch valves. Beehive-style valve springs enable greater high-rpm performance and durability. They allow the ZZ6 to rev higher to make the most of every cubic inch of air drawn through it. The ZZ6 also uses an aggressive hydraulic roller camshaft that supports the engine's high-rpm airflow capability while maintaining excellent low-speed drivability. It all adds up to a thoroughly modern Small-Block that looks right at home under the hood of your vintage Camaro, Chevelle, Corvette and more. A simple plug-and-play control system rounds out the package to get the engine running in your project without the need for third-party tuning. This Deluxe crate engine kit includes the distributor, damper and flexplate. Bore x Stroke: 4.00" x 3.48"
Comes with 12.750" externally balanced 153-tooth automatic transmission flexplate. 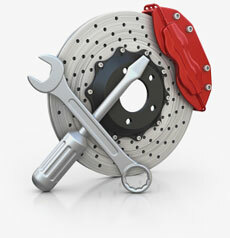 Change to externally balanced flywheel for manual transmission applications.